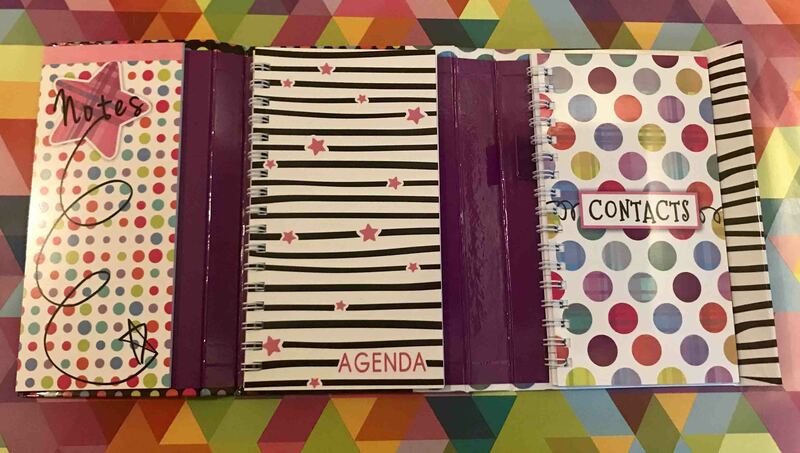 Notes + Agenda + Contacts + Stickers = Great Gift. 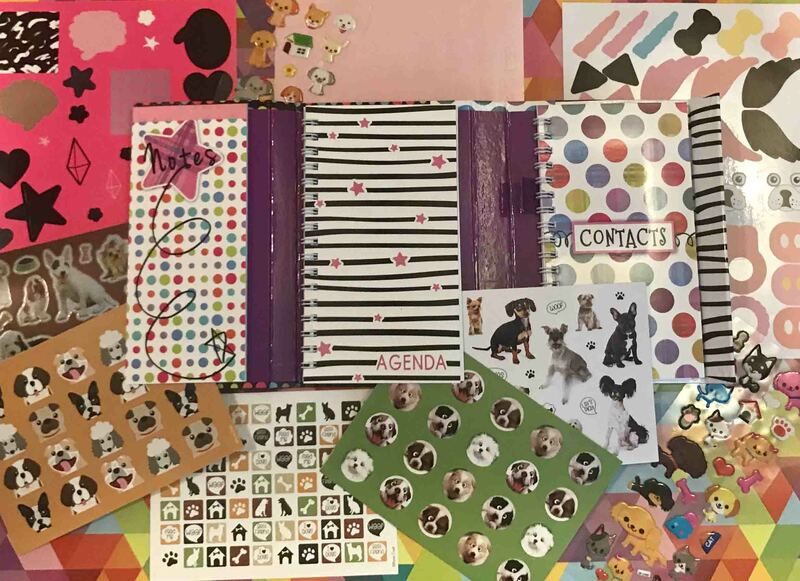 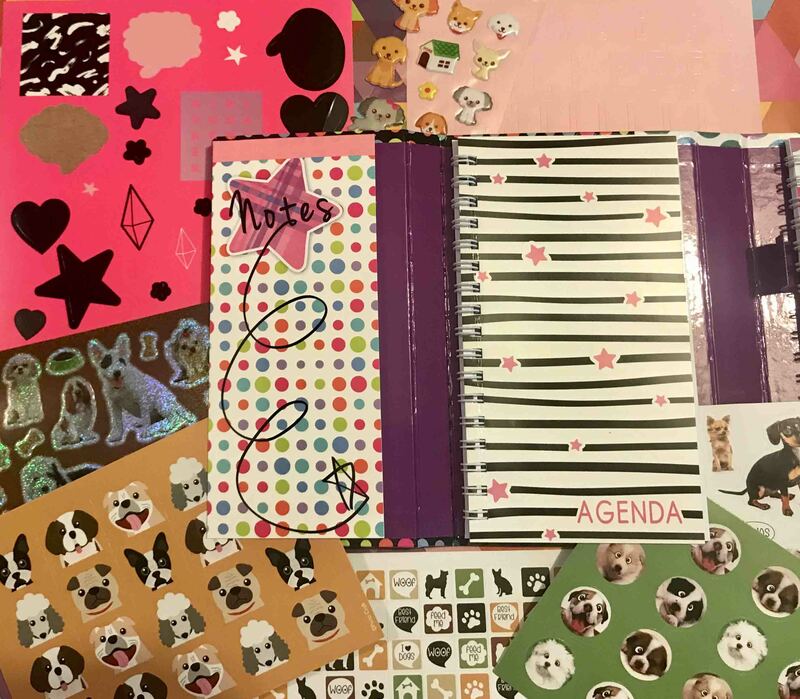 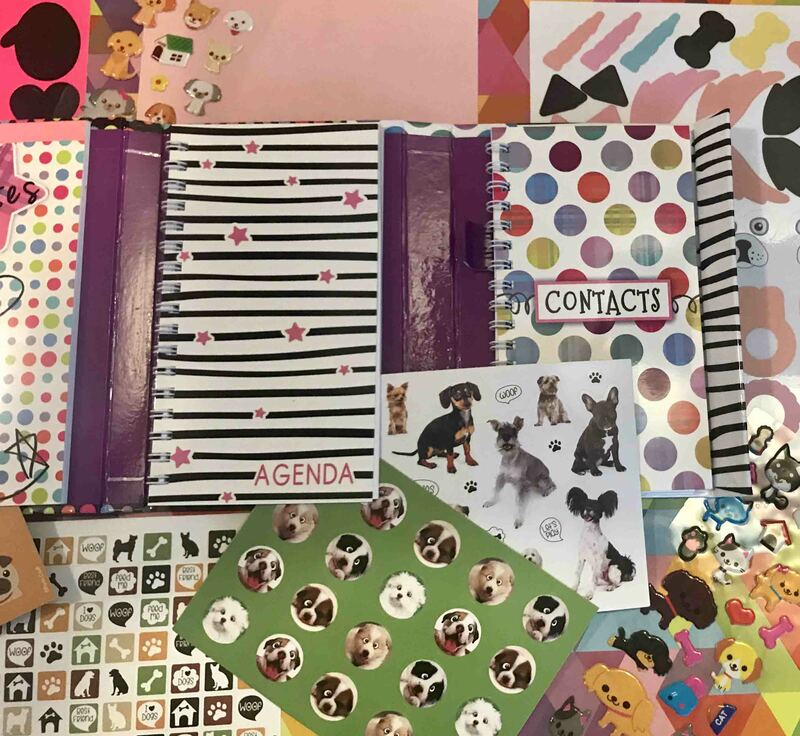 Be organized with this cute Agenda, full of dogs. 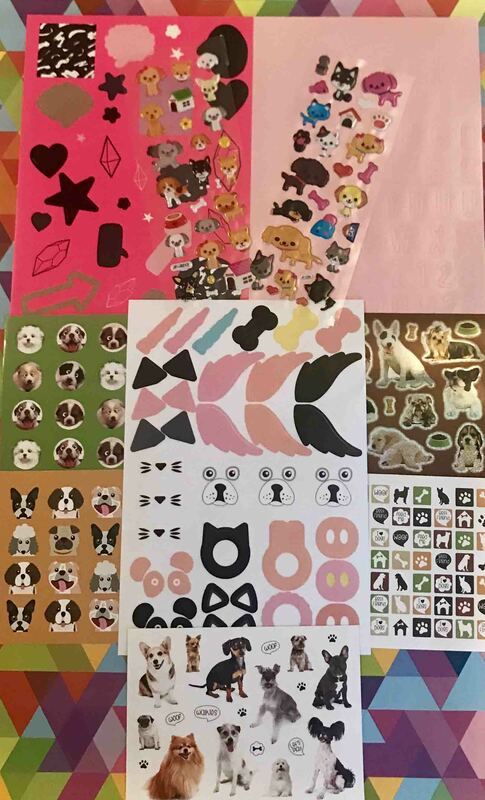 Plus 10 Sheets of Cool Stickers . 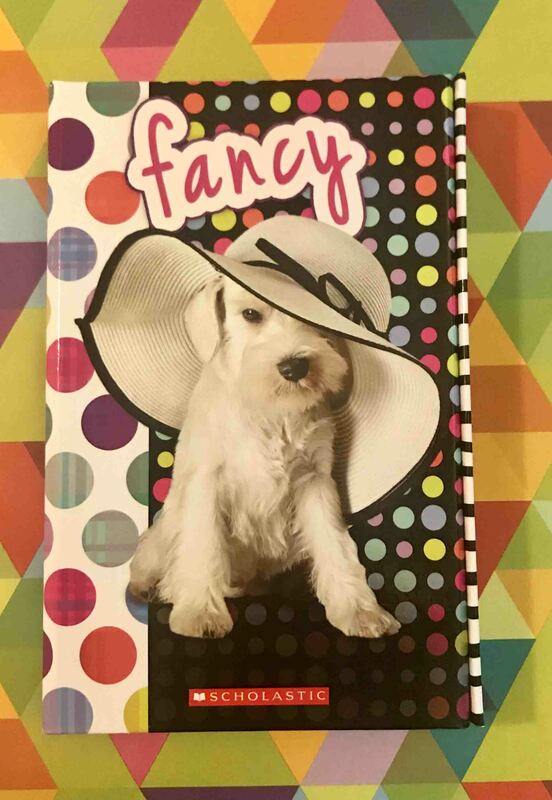 If you are a Dog Lover, this is for you.